At the end of the day, business is business. That’s why the Finnish phone-maker didn’t rely on smart-phones only: midle-end and low-end phones still a big business! 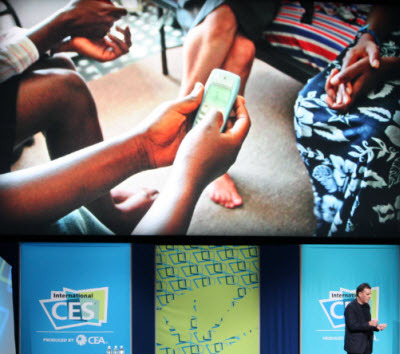 That’s the theme of Nokia chief executive speech at the Consumer Electronics Show today in Las Vegas. Nokia chief executive Olli-Pekka Kallasvuo says that, while the tech community is very focused on smartphones, the world’s biggest cell phone maker has sold more than 750 million basic phones in the emerging markets over the last five years. And while smartphone users may have a lot in common, he says that a one-size-fits-all approach doesn’t work in the rest of the world. Next articleNow Facebook Fellowship, then Facebook University?